Faire Marin homes are located in the Northwest Huntington Beach area of Huntington Beach, California. Faire Marin is a luxury guard gated community that showcases some of the finest homes in all of Huntington Beach. The community was first built in 1985 and features three to six bedroom homes that range in size from 2,300 to 6,386 square feet of living space. 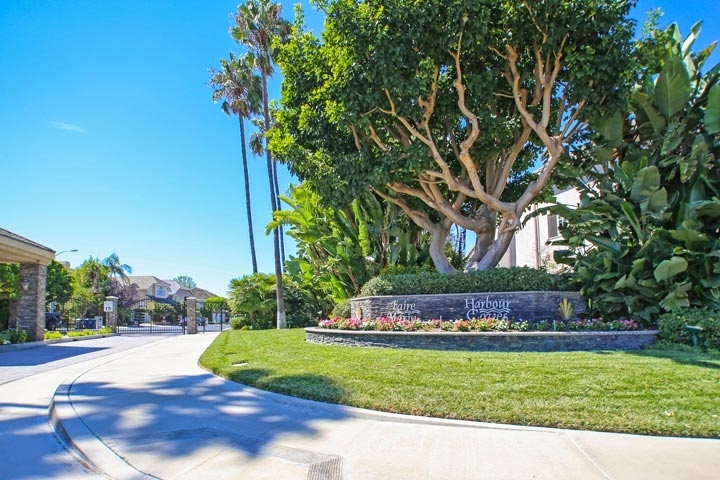 Homes located on the water side of Santa Barbara Ln will face the Huntington Harbour and have great waterfront views. The Harbour Cove community shares the same gated entrance and association dues are kept low due to no community no pool or clubhouse. Below are the current Faire Marin homes for sale and for lease in Huntington Beach. Please contact us at 888-990-7111 with questions regarding this community and any of the homes listed for sale here.